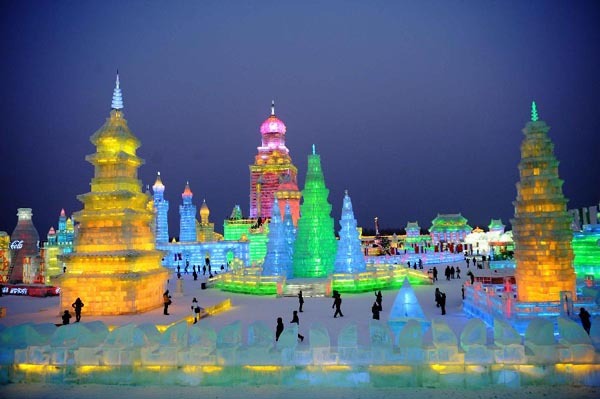 As temperatures fall across China, the northeastern city of Harbin, Heilongjiang province, China is gearing up for the 27th internationally acclaimed Ice and Snow Festival. 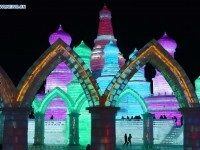 Harbin Ice Festival provides the visitors each year a whole new world of ice and snow. 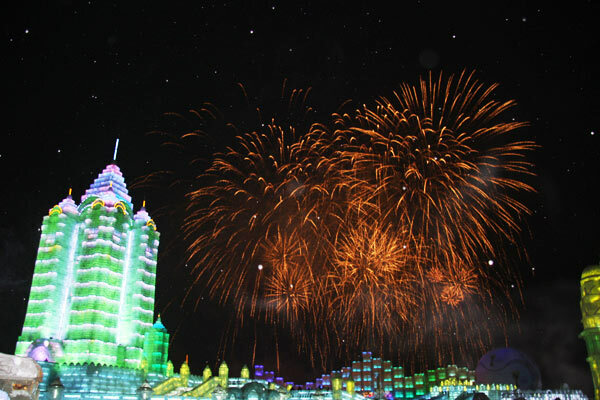 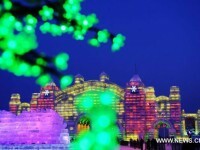 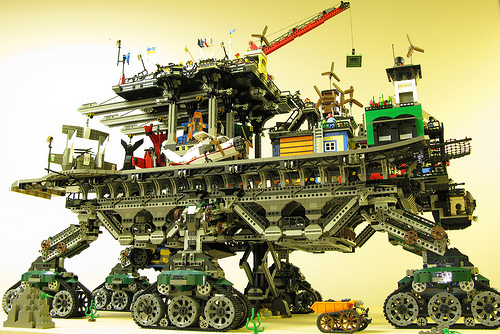 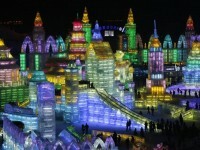 The 27th Harbin International Ice and Snow Festival begin from January 5, 2011 and last for over one month.